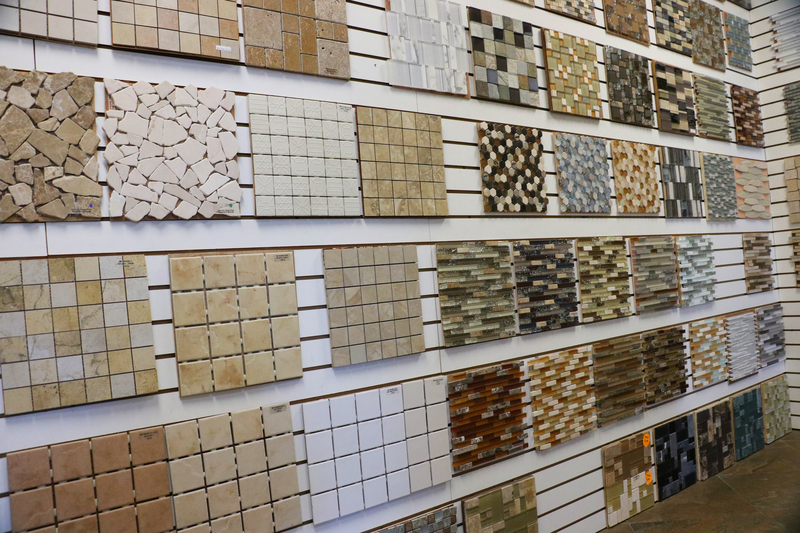 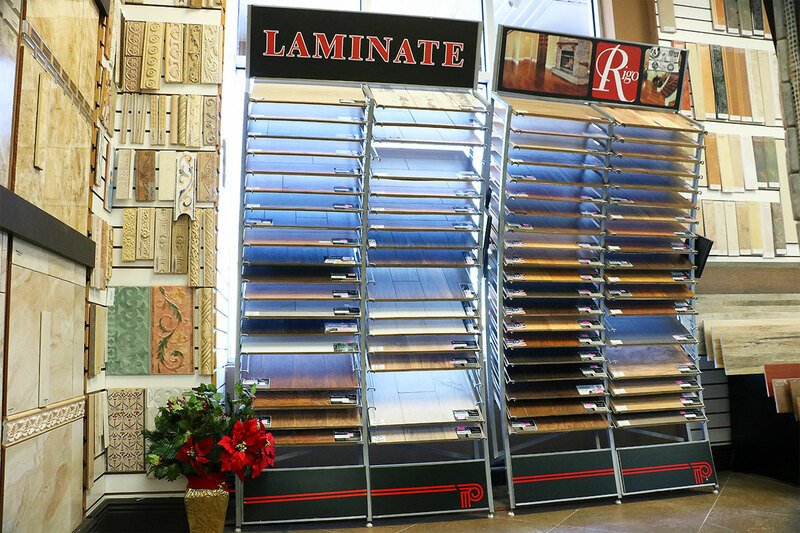 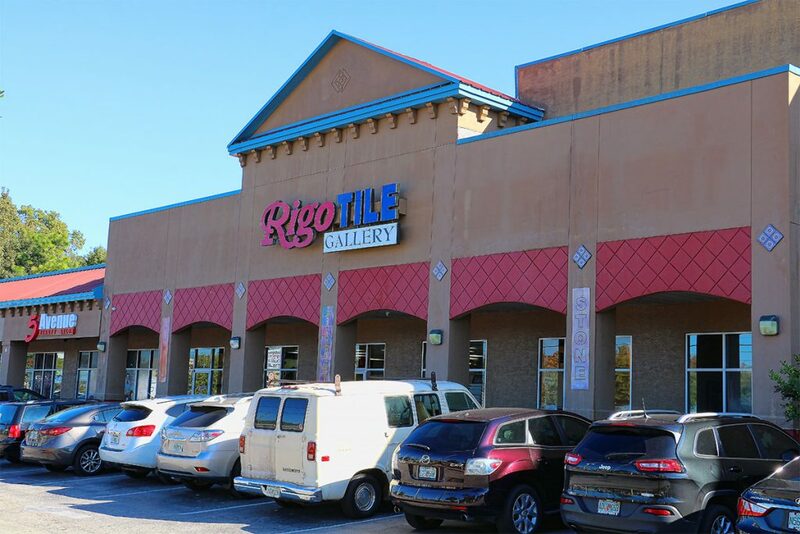 Rigo Tile is recognized as a local leader in the flooring industry, now with 2 retail store. 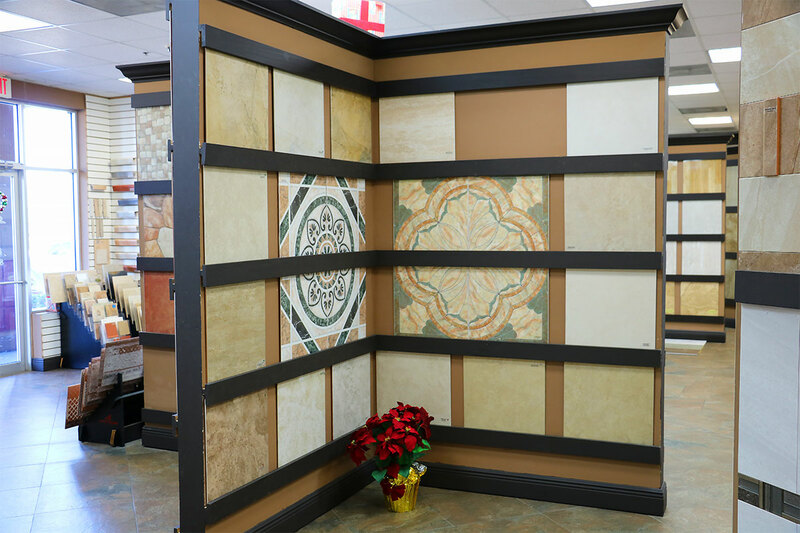 We are proud of our 20 years of service and look forward to continuing to serve the Central Florida area with the highest quality of products selection and service at the most competitive prices. 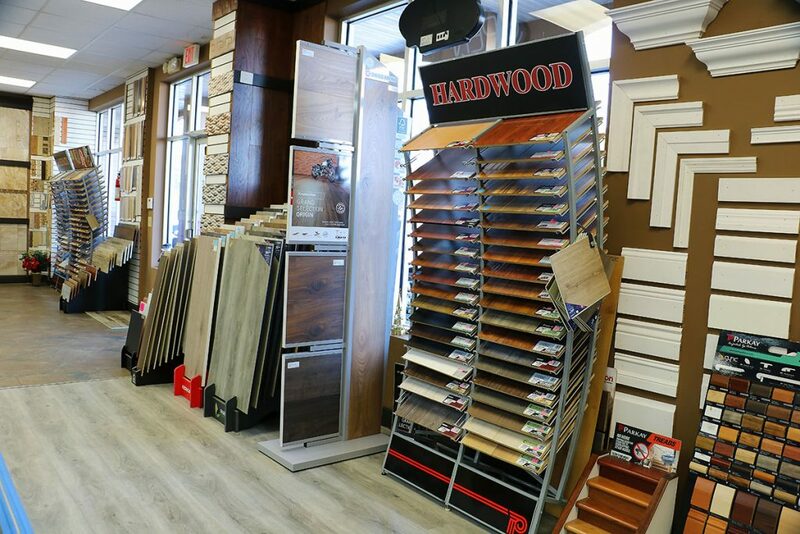 Our products department includes all major lines of carpet, area rugs, hardwood flooring, laminate flooring, ceramic tile, natural stone, Granite and Kitchen Cabinets. 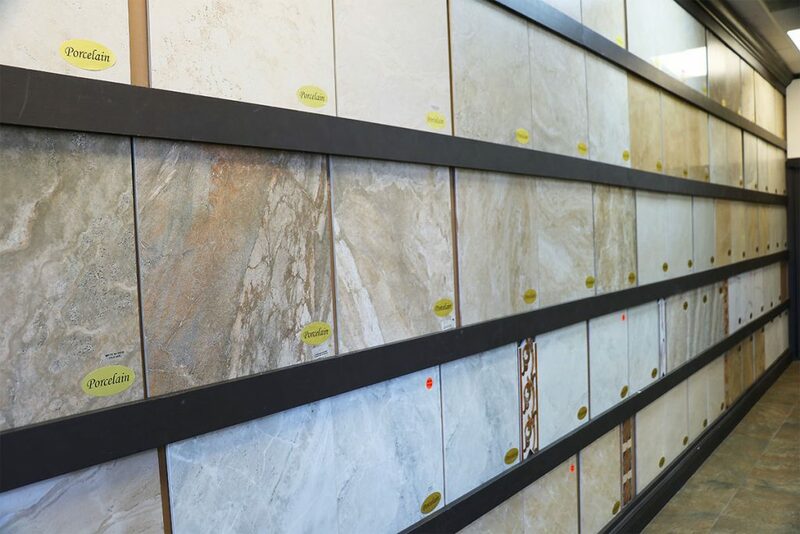 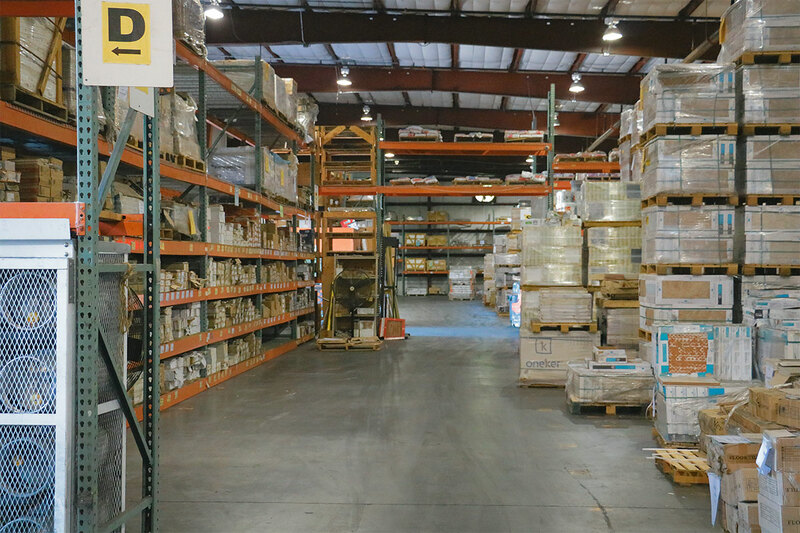 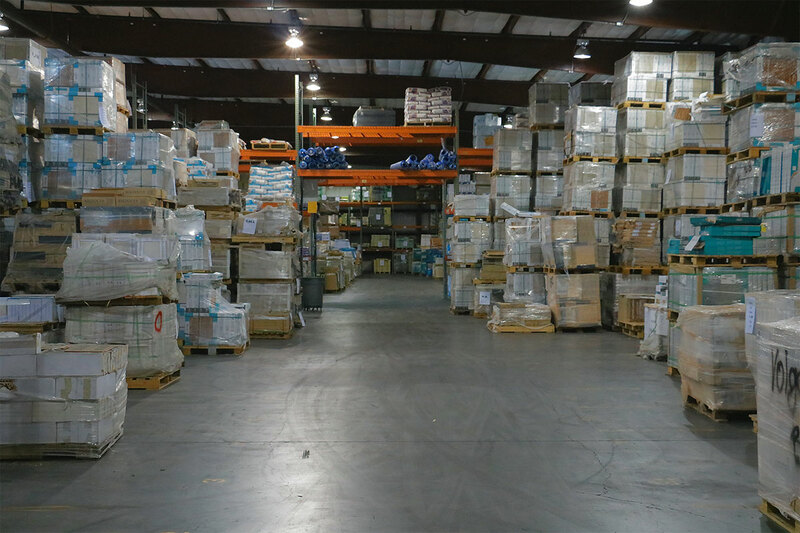 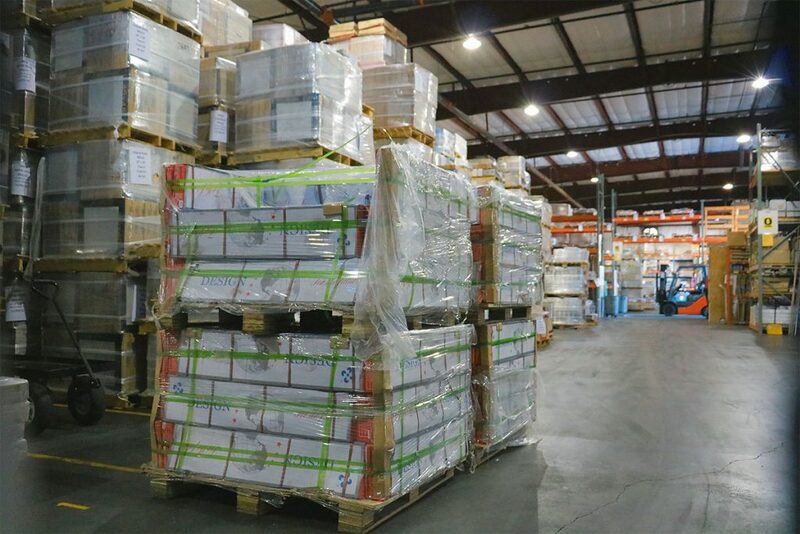 We are a major importer of ceramic tile and natural stone from around the globe including Italy, Turkey, Spain and Brazil, and currently inventory over 1.5 million square feet of ceramic tile and porcelain. 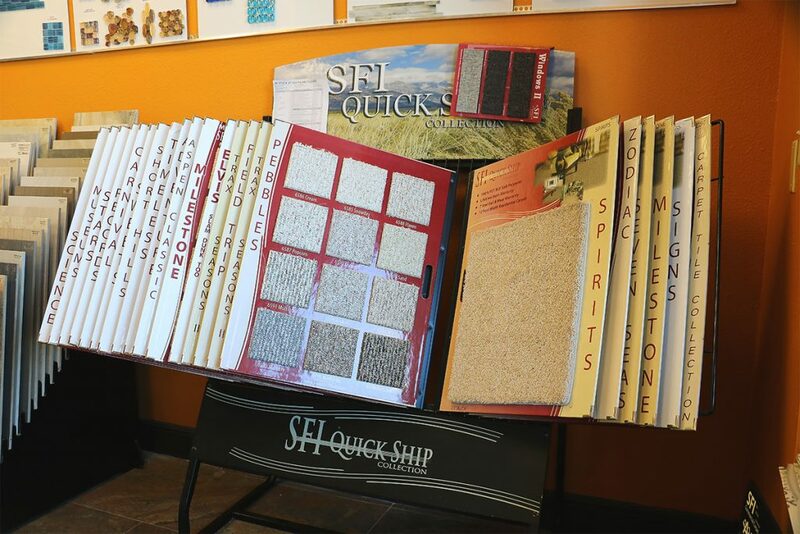 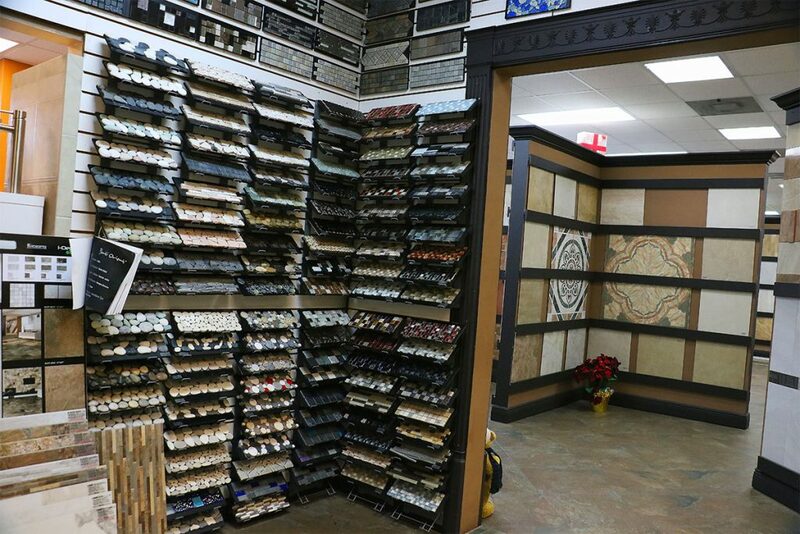 Our showrooms are expertly designed to display products in a professional, organized manner and our knowledgeable staff of flooring specialists will guide you through the process of choosing the product that best fits your lifestyle, taste and budget. 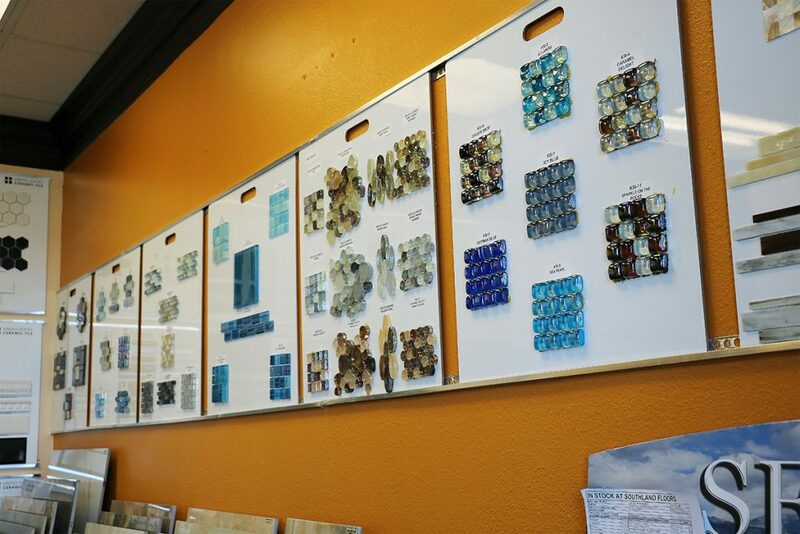 From the selection of your product to a professional installation backed by our Quality Assurance Department, it is our mission to provide you with outstanding customer service.